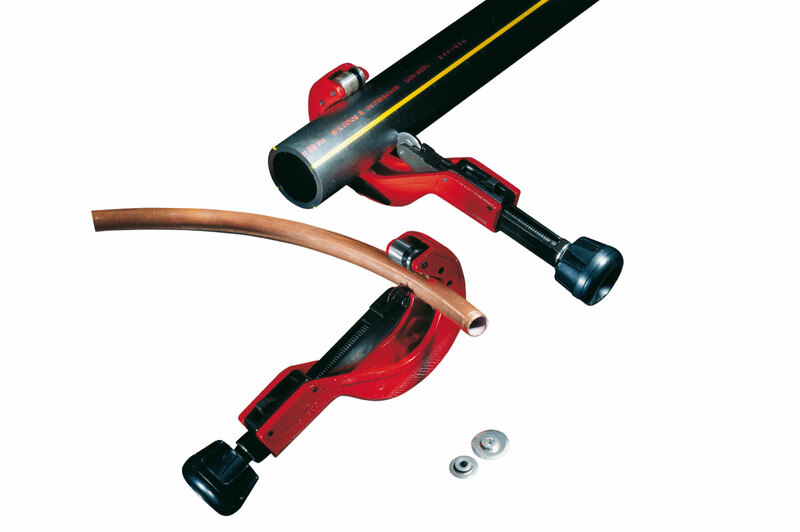 PIPE CUTTERS are professional tools, essential for the manual cut of plastic pipes up to Ø 315 mm. The TC 108, T1, TU 75, TU 140, T3 and T4 pipe cutters are made with the very best alloys, and are very manageable and practical to use. 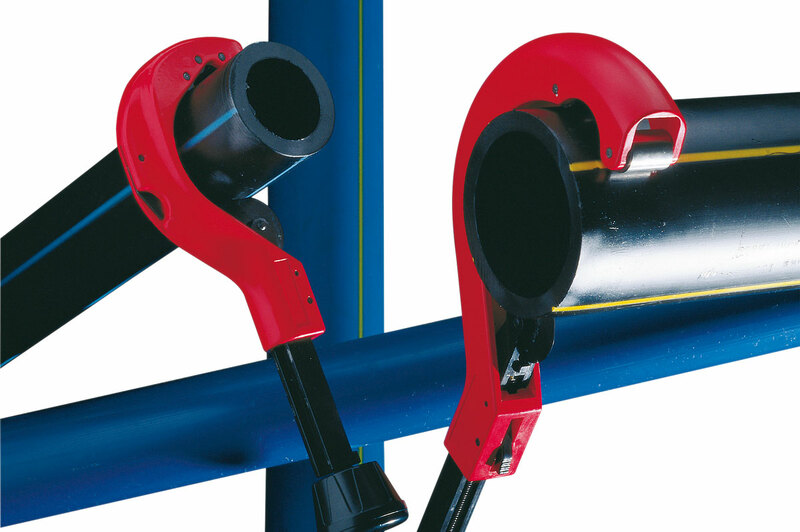 The pipe cutters can be fitted with various special blades with appropriate cutting heights and penetration capacities to cut pipes of different materials. 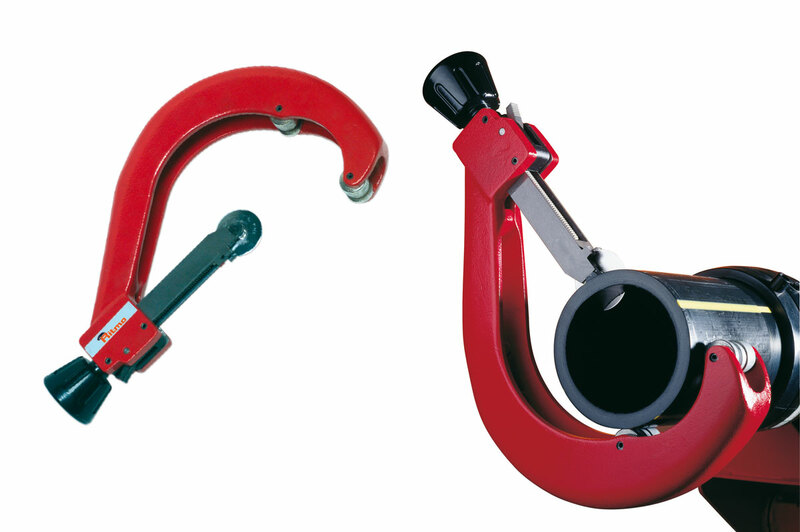 The TC 108 and T1 pipe cutters (with special blades) can cut Copper (Cu) and multilayer (PEx/Al,PPr/Al, etc.) pipes.